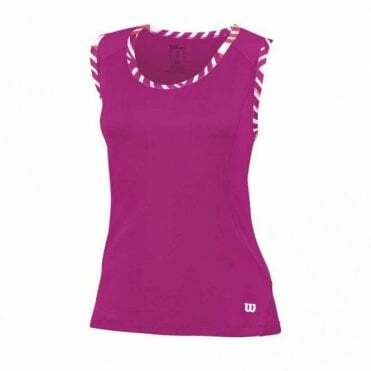 MDG Sports stock a large range of tennis clothing for men, women and children. 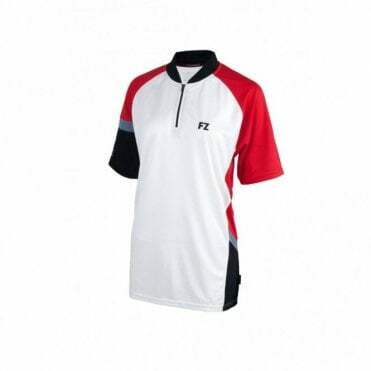 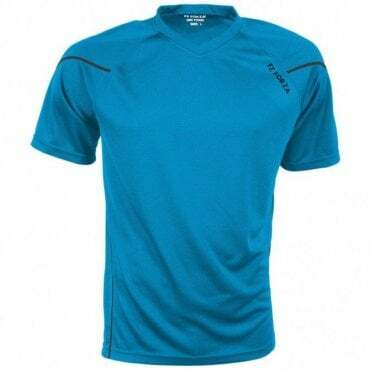 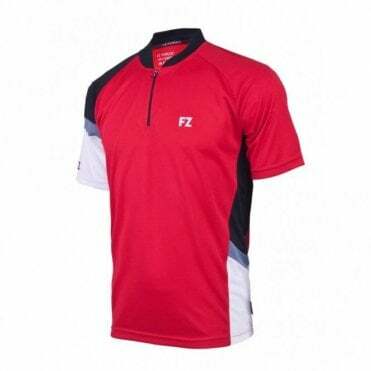 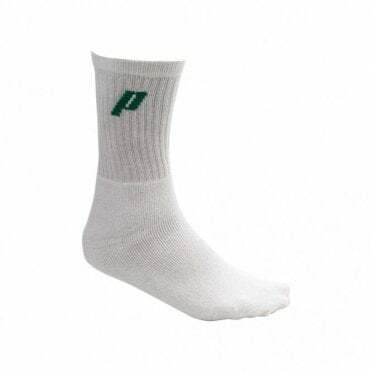 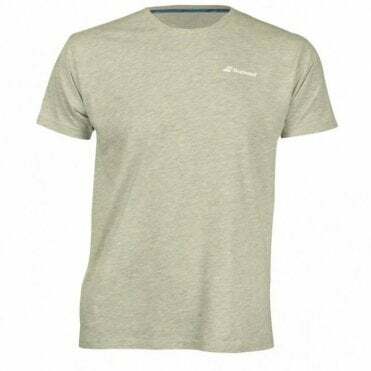 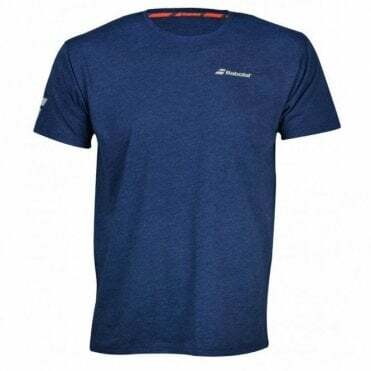 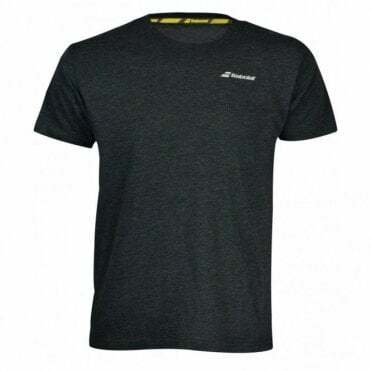 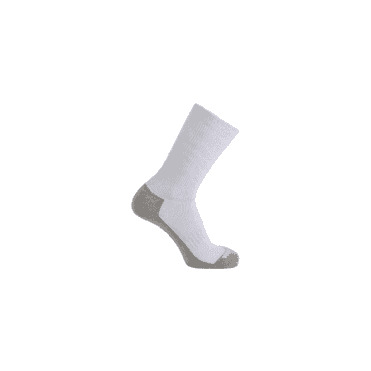 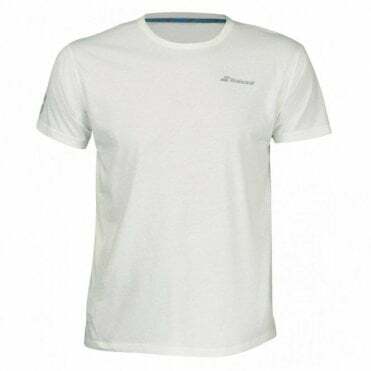 We sell socks, shorts, skorts, t-shirts, polo shirts, tank tops, tracksuit tops and bottoms, sleeveless tops, jackets, hoodies and other tennis clothing items. 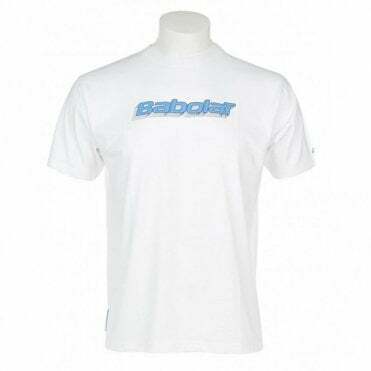 We have all of these clothes in kids clothing as well for boys and girls.